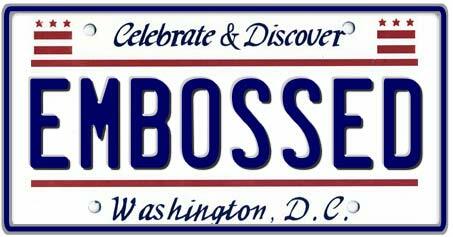 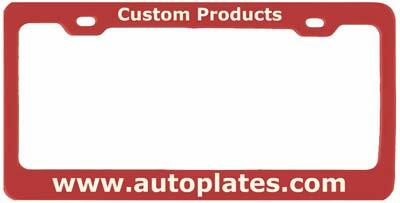 Make your own license plate for your ride today! 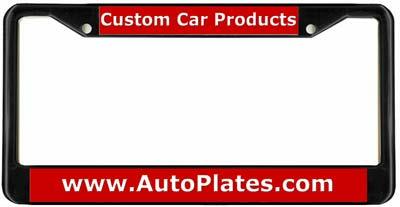 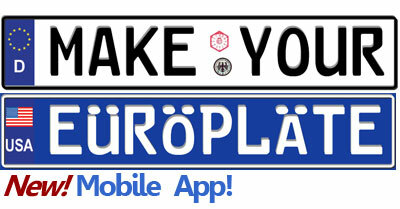 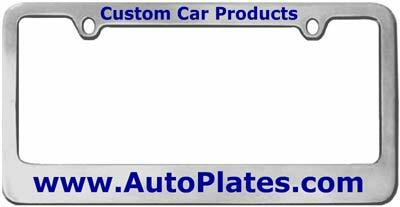 Choose a type of plate and start customizing now! 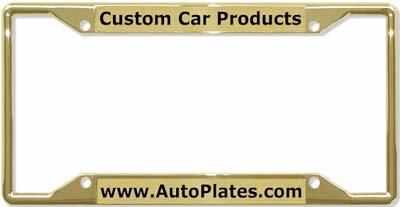 Custom Apps work best using Chrome or Internet Explorer. 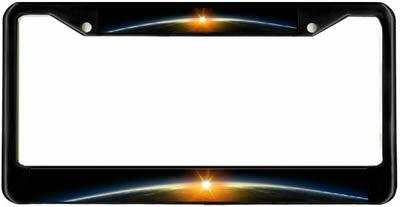 Make your own license plate frame for your ride today! Choose a type of frame and start customizing now!